The attack began around at 5 p.m. on Saturday with a car bomb and ended on Sunday morning. Somalia remains a very troubled zone in Africa despite recent moves to end years of fighting and return peace there. Just the other, one of Africa’s deadliest terror groups carried out an attack that left over 200 people dead. On Sunday morning, another tragic one occurred. This time, it was on a hotel in the Somali capital, leaving 25 people dead. Police reported the death toll after a near 12-hour siege by Islamic insurgents, underlining the insurgents’ ability to carry out deadly attacks in the heart of the city. “The death toll rises to 25 people including police, hotel guards and residents. The death toll may rise. We suspect some other militants disguised themselves and escaped with the residents who were rescued,” police officer Major Mohamed Hussein told Reuters. “Three militants were captured alive and two others blew up themselves after they were shot,” he added. The attack began around at 5 p.m. on Saturday with a car bomb. Gunmen then stormed the building after the bomb had destroyed its defences. The siege ended on Sunday morning. The explosion destroyed the front of the three-storey hotel and a next-door hotel was also damaged. Many Somali officials live in fortified hotels because they offer better security from attack. 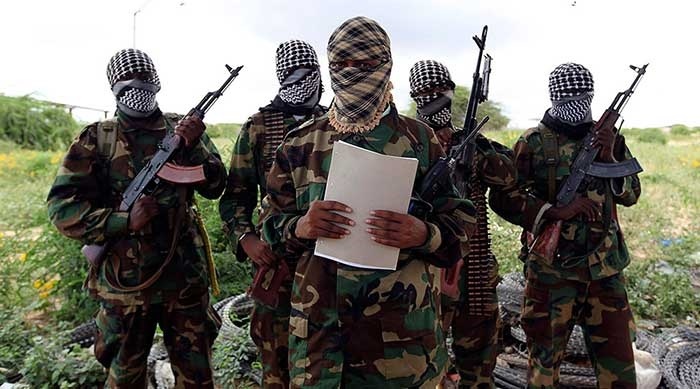 Islamist group al Shabaab claimed the attack on Saturday. They want to overthrow the weak, United Nations-backed government and impose a strict form of Islamic law.